The Call of Duty: Black Ops 4 PC Open Beta is now live on Blizzard Battle.net! All PC players who have a Battle.net account can get hands on experience with Call of Duty: Black Ops 4 MP before the game’s launch on October 12. 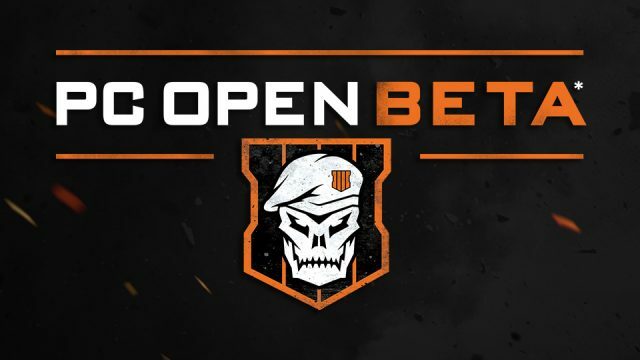 The Call of Duty: Black Ops 4 PC beta is an open beta for all players on Blizzard Battle.net. Players can download the beta by visiting the Battle.net launcher. Call of Duty: Black Ops 4 PC version is developed by Treyarch in partnership with Beenox and Blizzard. The Call of Duty: Black Ops 4 PC Open Beta ends on Monday, August 13 at 10AM PT! Be sure to follow us on Twitter for the latest news on the Call of Duty: Black Ops 4 Beta throughout the weekend!